Prince Charles of Wales is making a historic visit to Greece, the first official visit by a member of the British royal family after decades. 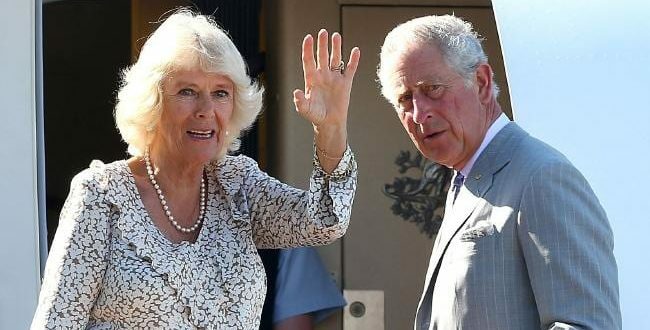 Prince Charles and his wife Camilla, Duchess of Cornwall, arrive in Athens early afternoon on Wednesday and depart on Friday afternoon from Crete. 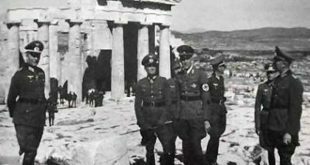 The three-day visit includes meetings with the political and religious leadership of the country and several sight-seeing, except for Acropolis and the Acropolis Museum, in fact, a must visit for every high-level guest in Athens. 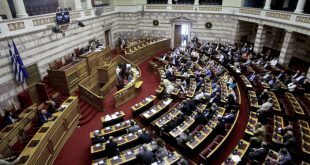 The visit to Acropolis will be avoided in order to avert the possibility of the Parthenon marbles dominating the visit, Nikos Xydakis, SYRIZA’s parliamentary spokesman and former European Affairs minister told the Guardian. “It’s called tact, diplomatic tact. Charles is a popular figure here and we want him to feel welcome,”Xydakis said. On Tuesday, the prince also announced his Prince’s Trust charity would be expanding into Greece with a view to helping “the young people of Greece achieve their full potential, whether through skills training or assisting them to set up their own enterprises”. The visit follows an invitation by the President of the Hellenic Republic, President Prokopis Pavlopoulos. – Received by President Prokopios Pavlopoulos and his wife at the Presidential Mansion (15:35), until the prince departs for Maximos Mansion to meet with Prime Minister Alexis Tsipras (16:10). – Prince of Wales and Duchess of Cornwall fly to Iraklio, Crete, to visit the archaeological site of Knossos. They will be welcomed there by Culture Ministry Secretary General Maria Andreadaki-Vlazaki. 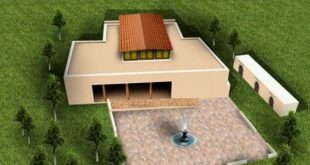 The prince will then meet with members of the British School at its facilities in the Villa Ariadni, former residence of Sir Arthur Evans, who excavated Knossos. – Prince of Wales and Duchess of Cornwall visit a refugee community housed at the old community school. The Duchess will have a separate program on Thursday, where she will visit a women’s shelter in Athens. 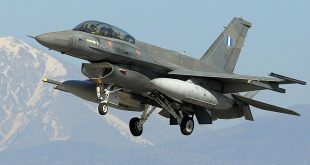 The couple’s visit to Crete will conclude with a visit to Archanes for local cultural events, before they departing from Iraklio Airport on a special flight at 16:20. Last year, Prince Charles and the Duchess spend part of their summer holidays on the island of Corfu, later sailed to Chalkidiki, where the Prince paid a visit to the Monks’ Republic in Mt Athos.